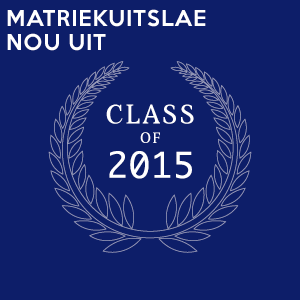 We are a team of Parel Vallei High school learners, trained as technical assistants. What do we do in the tech team? We are divided into teams under the guidance of drama teacher, Miss Van Zyl and 3 head technicians (learners). We attend to all the technical needs of Parel Vallei events. 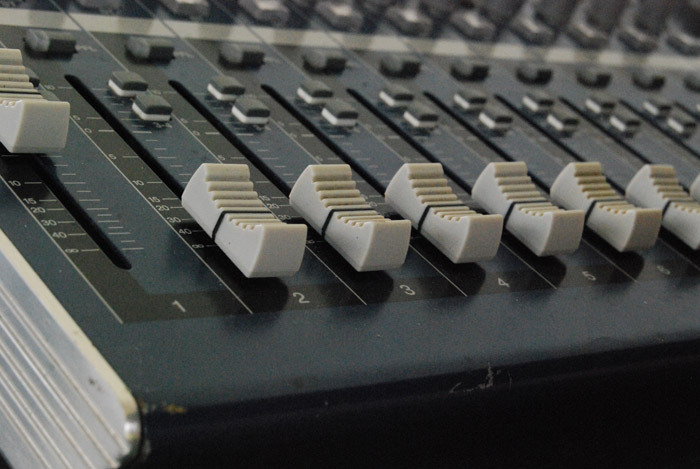 Technicians are expected to set up and strike technical equipment such as speakers, sound-desks, microphones, lighting and projections at all school events. We also need to be on duty at these events to operate the equipment. New technicians are professionally trained in Term 1 during a two-day training course. These technicians then work on events during the course of Term 1 and at the end of the term the members of the tech team are chosen. All technicians stand a chance to be chosen to work on the tech team for the drama productions that go on tour every year. Activities include scheduled technician duties at events like Miss PV, Culture Week, Love Week, sporting events, Monday assemblies, gr. 8 Brakke concert, prize givings etc. We love working with technical equipment and creating a professional image at all our events. 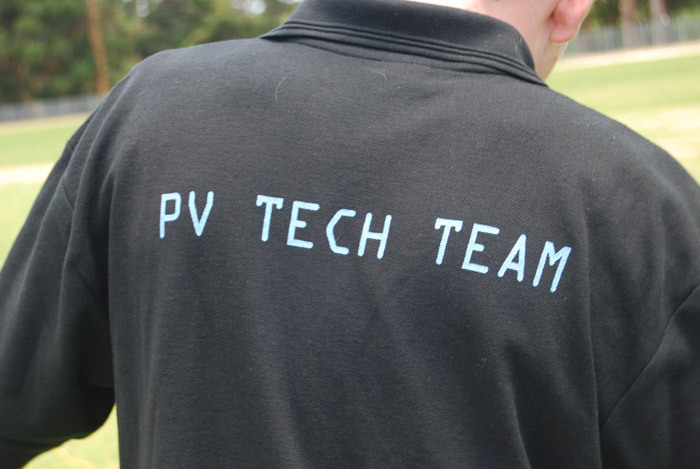 We also provide a service to the school and teachers to make sure that all of the events presented by PV are delivered with expertise in sound, lights and projections. 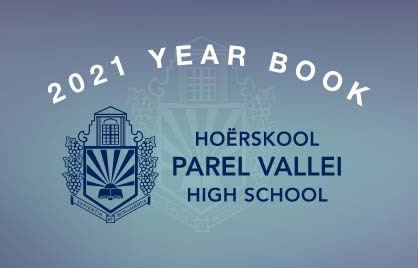 We want to provide an outstanding service to Parel Vallei High School, assisting to promote the image of excellence of our beautiful school. We also want to keep learning and exploring the world of technology to stay abreast of all the latest equipment and methods. In term 1 every year, anyone interested is asked to sign up, attend the training course and participate in a work-in-training program to qualify for the tech team. No previous experience is necessary but this can be beneficial. We are expected to attend to our duties and follow our schedule as set by our teacher, Miss A. Van Zyl. We have to apply all of the safety rules while we work and take full responsibility for the state of the equipment with which we work.